Back in July, Chinese smartphone maker Xiaomi launched MiBand. In a lot of ways, it was just another fitness band added to an already crowded market, created by a company whose name few in the Western World have heard of, or can even pronounce. The company off-handedly introduced the thing via Facebook post, taking second billing to a smartphone introduced in the same few, brief paragraphs. No specific features were highlighted, beyond the decidedly broad “Fitness monitor & sleep tracker.” No mention was made of US availability. So, why was this big enough news to make its way to our shores? Pricing. I wouldn’t be too surprised if they started giving fitness trackers away with boxes of Wheaties. The MiBand cost the equivalent of $13. I probably lose that much in missing laundry machine change over the course of the month. Last week, Seattle-based Pivotal Living one-upped the MiBand with the Life Tracker 1, a free fitness tracker — well, free with a caveat, of course. Namely, the fact that you need to subscribe to its mobile app for a fee of $12 a year. It’s a model that evokes all of those free cell phones — pay nothing up front, so long as you agree to sign a bit of your soul away to a two-year carrier contract. Of course, we shouldn’t be surprised by any of this. That’s just the natural order of things in this tech game. Hardware becomes more ubiquitous, competition grows, prices drop, often down to nothing. If there’s any surprise to be found here, it’s just how quickly prices plummeted down to nothing, as fitness wearables are still almost universally regarded as a growing field. You’d think companies could get away with charging a couple hundred bucks for the things for a while longer, at least. Though charging zero dollars for a product is certainly one way to distinguish your plucky little hardware startup. What makes these products so potentially expendable is the fact that everything we see is happening on our mobile devices. Sure the bands are doing the reading, but for the most part, they’re designed to be slipped on our wrists and forgotten as we go about our day. You want to know how much you’ve walked, or how well you slept? It’s your phone that’s going to deliver all of that information to you in the form of friendly, colorful graphs. In that sense, Pivotal Living’s model actually makes a lot of sense. And really, are the bands that much different than, say, those workplace pedometers that companies have been handing out for years to get a better picture of employee health for insurance purposes? The value of those products has never been in the hardware so much as the information they deliver. As the space continues to expand, manufacturers are going to have to work harder to differentiate themselves from the pack. In the near term, that will mean a pronounced forking between high- and low-end devices. On one side are the Xiaomi and Pivotal Livings of the world, dropping the cost of these devices to near zero and removing the sense of gadget lust from the actual hardware. On the other side, companies like FitBit and JawBone will no doubt cling closely to their current price points, meaning more hardware features added with each round, from increased analytics (heart rate and GPS are two features that spring to mind) to better displays, blurring the line even further between fitness trackers and smartwatches. 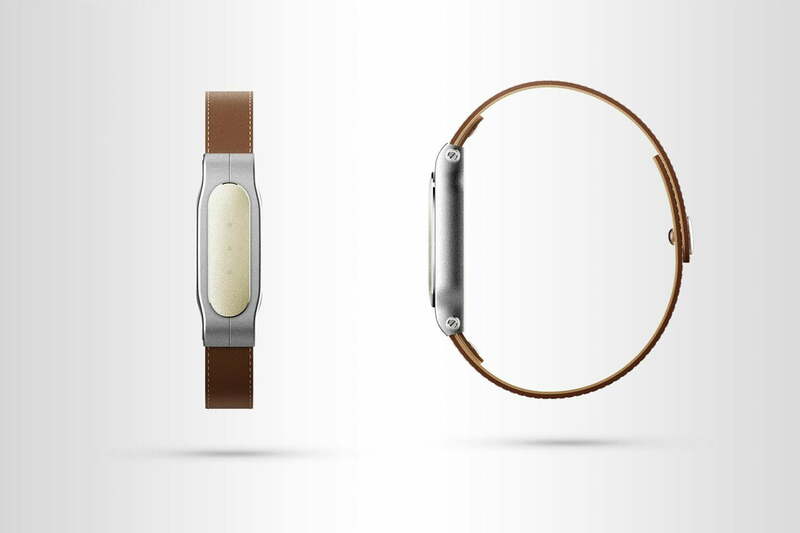 Both of these models point to the same thing: The end of the premium fitness tracker as a viable gadget space. 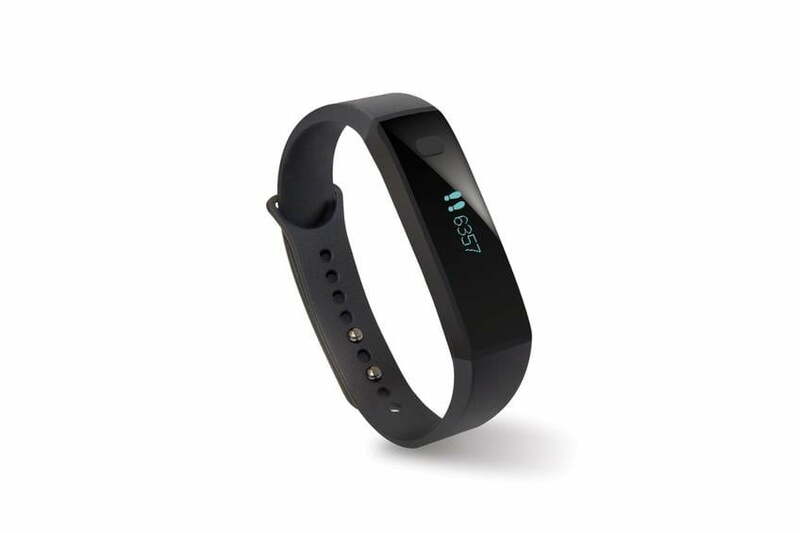 Sure, you can still easily spend $200 on one of these devices, but how long until I can walk down to Walgreen’s and pick up a $5 Coby fitness band off the shelf that will give me the same level of quantified-self data as last year’s FitBit? Hell, I wouldn’t be too surprised if they started giving fitness trackers away with boxes of Wheaties in time for the next baseball season. Charging zero dollars for a product is certainly one way to distinguish your plucky little hardware startup. How companies like FitBit and Jawbone will continue to make a healthy profit from the fitness-tracker space a year or two down the road is an interesting question. A lot of that, naturally, depends on how you view the space. Will they be able to continue to develop enough innovative functionality to keep us interested in the space? Will they make the full jump into smartwatch territory to keep directly against the likes of Apple, Google and Microsoft? Or will they figure out some alternative method of monetization? The app subscription method presented by Pivotal Living is an interesting one. Surely even the tightest of tightwads among us could find the space to budget a dollar a month for fitness tracking. If these devices do continue to grow their functionality, the cellular data plans we touched on last week could offer a compelling model for subsidized hardware. There’s also the Kindle 3G model, where one pays for the device upfront but get free 3G service some features on the device. And then there’s — and I sort of hate to even suggest this one, but here goes — the notion of anonymously selling your data in exchange for a free device. Think back to those office pedometers and then think of how many companies would pay for huge, comprehensive health stats broken down by things like age, gender and location. You could subsidize that hardware cost pretty dramatically with one quick opt-in. The last option is, perhaps, the most likely. Companies like FitBit and JawBone eventually exit the fitness hardware business, but continue to leverage their software expertise. Listen, smartphone manufacturers have been following this fitness trend as closely as anyone, adding more monitoring hardware to their phones with each subsequent generation. Make that sophisticated enough and you’ll make devoted fitness hardware redundant for most mainstream users. What FitBit and JawBone have, however, is enough brand recognition, software expertise and historical user data to keep producing successful apps beyond the shelf life of their respective hardware. Whatever the case, keeping ahead of the fitness tracker pack is going to be a bit of an uphill run from here on out.